17 styles of trim molding available. 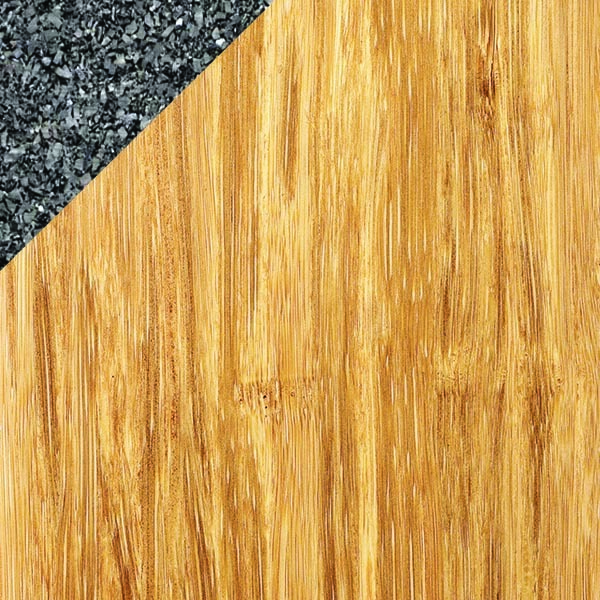 Stiletto is manufactured to be three times harder than traditional red oak flooring making Stiletto perfect for both residential and retail applications. 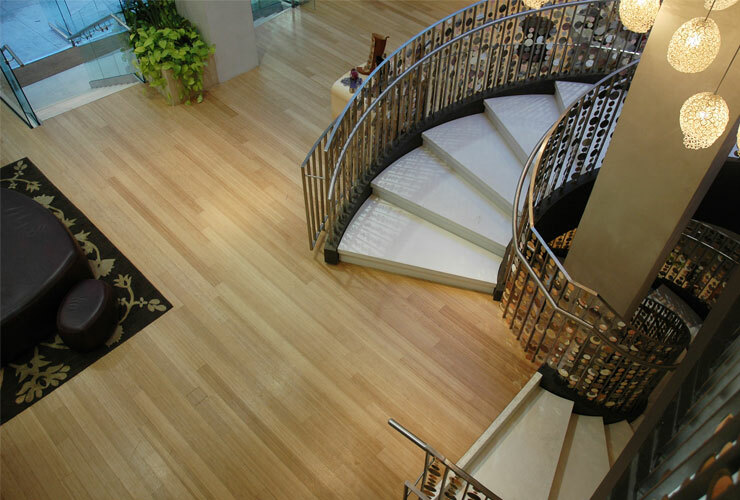 PlybooStrand bamboo flooring combines beauty with exceptional durability. Our strand technology yields a flooring product that is three times the hardness of traditional red oak flooring. 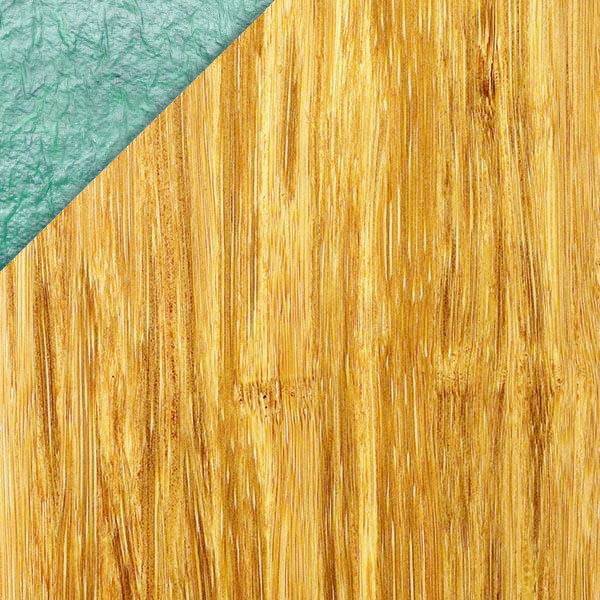 The most popular alternative to hardwood flooring, Plyboo edge grain bamboo flooring has become the most recognized and requested bamboo flooring option. 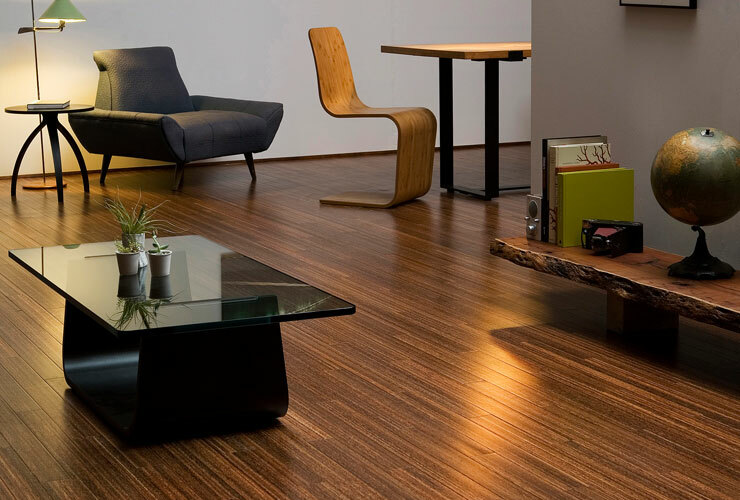 Plyboo flat grain bamboo flooring captures the natural aesthetic of bamboo. The bamboo node is highly visible in its horizontal orientation. 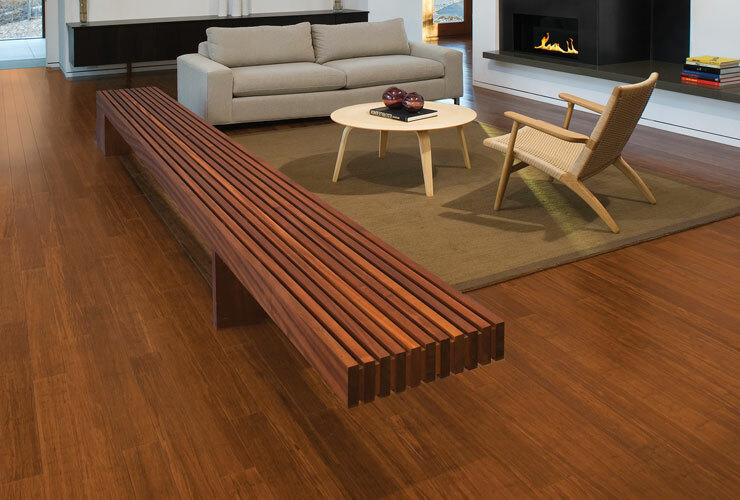 Smith & Fong company added the Durapalm as an alternative to bamboo flooring. 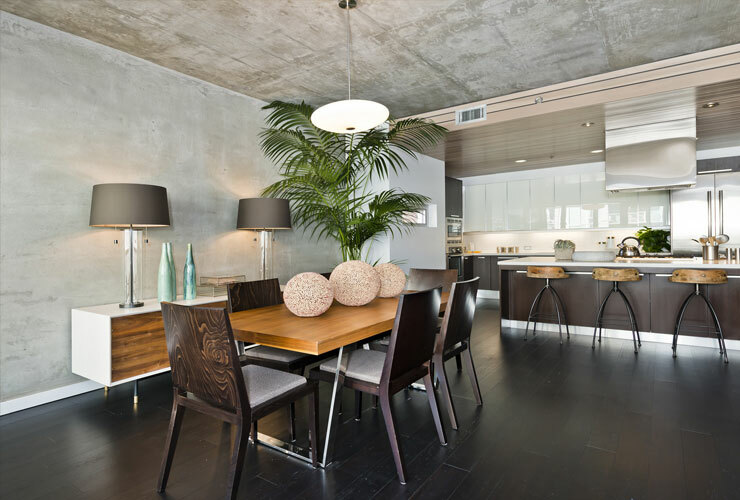 Durapalm’s coconut palm and sugar palm flooring enhances any interior with the distinctive luxury of the tropics. PlybooSport is a comprehensive system designed for fast paced, high impact sports usage. 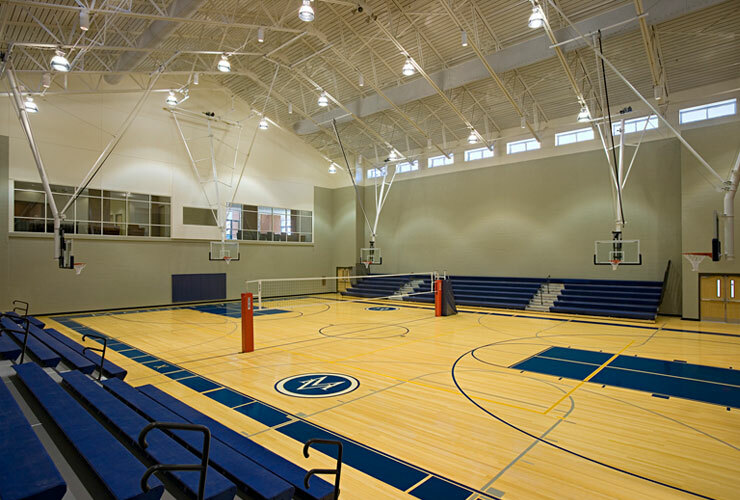 PlybooSport bamboo sports flooring is stronger than beech and maple and is preferred for its clear consistent grain visual, longer lengths, and precision milling. PlybooFit is an underlayment system created to improve the performance of your Plyboo bamboo floor. This 93% post consumer recycled rubber padded subfloor unit absorbs the impact of any workout and is an ideal addition to any fitness facility, yoga studio, theatre, or residence. PlybooQuiet absorbs the pitter-patter of little and not-so-little feet in your multi-level home, apartment, and condo.